An industry as complex and dynamic as healthcare requires the ability to deliver on today’s realities while planning for tomorrow’s eventualities. Our leadership team brings a strategic focus to the business, supported by a highly respected Board of Directors. Mr. Thompson joined Aptus Health as President and CEO in March 2016, bringing with him over 20 years of healthcare industry experience and a proven track record of building and leading high performing organizations, including early stage and Fortune 100 companies. He was named Chairman of the Board for Aptus Health in July 2017. Prior to joining Aptus Health, Mr. Thompson served as the Chairman and CEO of Intervention insights, a health information services company focused on supporting evidence-based care in molecular oncology. Prior to Intervention Insights, Mr. Thompson served as the President and CEO of Proventys, an innovative healthcare technology company that developed web-based decision support solutions in oncology. Before joining Proventys, Mr. Thompson was a business development executive at Aetna, Inc., serving as Managing Director of Mergers & Acquisitions and the Head of Strategic Business Development for Aetna Health Information Solutions. Earlier in his career, Mr. Thompson served as the Chief Operating Officer and Vice President of Business Development for PHT Corporation, a privately held mobile data capture and clinical trial software company. He joined PHT after successfully negotiating the sale of Clinical Data Solutions, Inc. where he had been founder and CEO. Mr. Thompson received a BA in Zoology and Biochemistry from the University of New Hampshire where he was elected into the Phi Beta Kappa honor society. 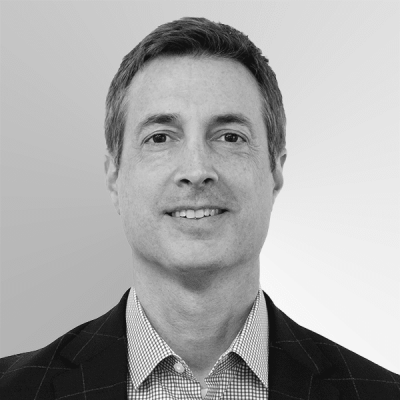 As President of the Global Life Sciences division of Aptus, Rick is responsible for driving the strategy and operations of the multichannel engagement business that serves pharmaceutical, medical device and other companies in the industry. 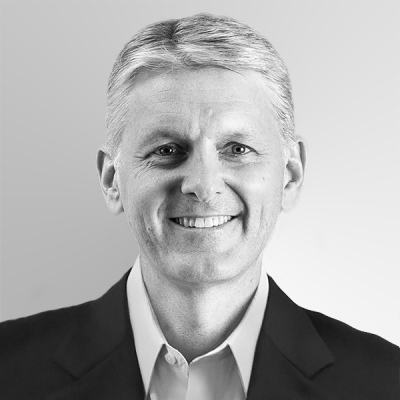 Rick has spent over 20 years as both a management consultant for large high-growth companies and as an operating leader of innovative start-up organizations in the healthcare technology space. Most recently, Rick served as the President and CEO of Plasma Surgical, a leading-edge medical device company with 200 hospital customers worldwide. Rick led the company’s first commercialization plan and worked with a team of industry veterans to accelerate the adoption of Plasma’s advanced energy technology. Prior to Plasma Surgical, Rick served in a senior commercial role for an innovative clinical decision support company in the oncology field called Proventys. The company’s product platform was acquired by McKesson and integrated into its large-scale oncology franchise. Before Proventys, Rick ran the Strategic Initiatives Division at Joslin Diabetes Center a Harvard Medical Affiliate where he managed three healthcare services and technology businesses that generated significant revenue for the Center. Prior to these roles, Rick was a Partner on the Health & Life Sciences team at Mercer Management Consulting (now part of Oliver Wyman), where he led several large strategy engagements for Fortune 500 clients. Rick has also founded and been a part of the growth of multiple nonprofit organizations. In 2003, he formally launched Family Reach Foundation, a nonprofit organization dedicated to providing financial relief and support to families fighting cancer. Family Reach has become one of the only national organizations to address the financial toxicity of cancer. Family Reach has helped thousands of cancer patients and their families pay for a variety of everyday expenses that mount during the treatment period and reduce potential barriers to care. Rick now serves on the Board of Directors as the organization continues to grow nationally and support families in over 40 states. Rick earned his MBA from the Kellogg School of Management at Northwestern University and a BA in Economics from the University of Virginia. As Chief Strategy and Marketing Officer, Houda is responsible for defining and executing Aptus Health’s strategy and vision. In this role, she leads the company’s Strategy consulting business line and the corporate marketing team in charge of creating brand awareness and promoting the firm’s expertise in multichannel engagement. 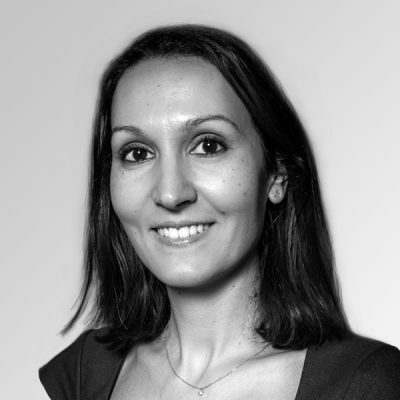 Houda has nearly 15 years of experience in strategy and management consulting, with a focus on helping clients’ c-suite executives define and execute successful multichannel and digital strategies and achieve their business objectives. 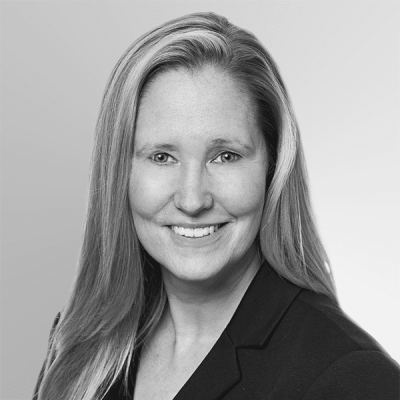 Prior to joining Aptus Health, she served as a customer engagement strategy consultant at Accenture, helping global biopharmaceutical companies define their digital and multichannel strategy, leverage advanced analytics to better allocate resources across channels and embrace digital tools to enhance customer experience. She also has marketing and strategy experience in the wireless telecommunications and industrial equipment industries. Houda holds a double engineering degree from the Technical University of Munich (Germany) and the Ecole Centrale Paris (France) with a Master’s thesis carried out at Stanford University in California. 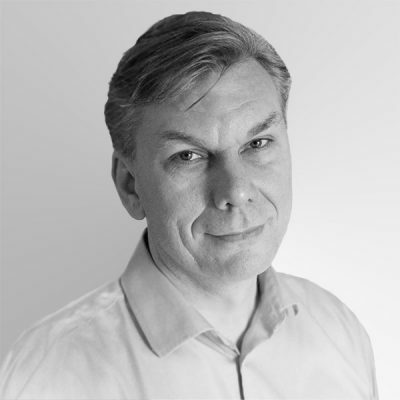 Peter is responsible for overseeing technology and product development, including its proprietary data management platform and mobile advertising and messaging platforms. Peter most recently served as Senior Vice President Technology & Operations for VIBE Media where he oversaw the strategic direction of the company and its digital product portfolio, including its premier location-based service and marketing. Prior to VIBE Media, Peter served as the Vice President, Technology & Operations for mtvU/MTV Networks, where he was responsible for overseeing and operating several top performing and award-winning online properties. Peter was also part of the team that introduced and established Protegrity, an information security company that developed a revolutionizing encryption database-protection solution. Peter received a DIHM Diploma in Business Administration, International Marketing and Economics from IHM Business School, Gothenburg, Sweden, and has a Gymnasial degree in Computer Science from Hersby Gymnasium, Stockholm, Sweden. John is Aptus Health’s Chief Financial Officer, responsible for oversight of financial affairs, business development and human resources. 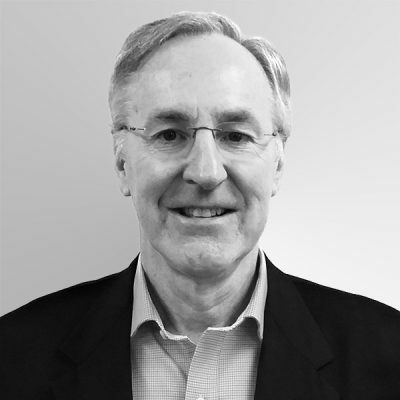 John brings decades of experience in senior leadership in finance, M&A, and strategy roles within the healthcare industry. Previously, John served as CEO for Strategic Claim Services, a third-party claims administrator, and as CEO of Teratech Corporation, a medical device company. He also spent over 20 years at Aetna, Inc., during which he established a Business Development Group responsible for all M&A activity. Under John’s leadership, Aetna executed 10 strategic acquisitions totaling approximately $1.5 billion in value. Prior to forming this group, John was a managing director in and ultimately ran Aetna’s Corporate Finance unit, playing a leading role in more than $50 billion of acquisitions, divestitures and financings for Aetna. Most recently, John has served as an independent board member, advisor, and private investor for a variety of small to mid-size companies. John received his MBA from Kellogg School of Management (Northwestern University) and his BA from Trinity College (Hartford, CT). As Chief Human Resources Officer, Anne is responsible for ensuring our people and our culture are a key component of our value. In this role, she manages a global team focused on talent management, compensation & performance management, organizational growth, and more. Prior to joining Aptus Health, Anne held global HR leadership roles at Dell, Thermo Fisher and ACI Worldwide, with a focus on executing transformational human resources initiatives and leading global merger & acquisition activities. Anne holds an MBA from Syracuse University and dual degrees in Human Resources and Operations Technology from Northeastern University. Fabrice manages the US and International teams that support the global Univadis platform, ensuring that it evolves to address market needs while providing an engaging, valuable experience for healthcare professionals. 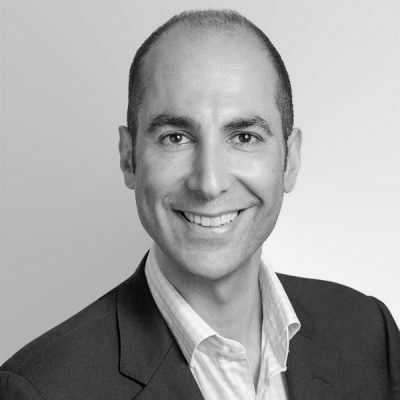 Fabrice joined MSD in 2009 to lead Univadis in Europe, even before the platform became part of Aptus Health. Since then, he has extended Univadis’ geographic scope to all regions of the world, including the US and key emerging markets such as China, Russia, Mexico and Brazil. 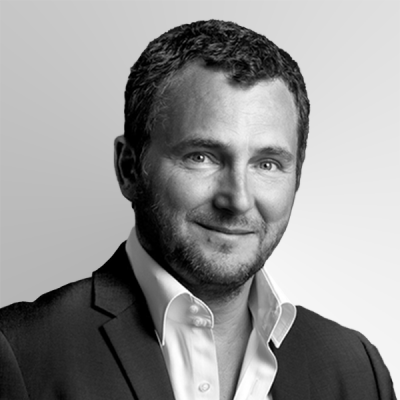 Prior to joining Aptus Health, Fabrice held a series of Head of Internet positions in various industries, developing ecommerce and digital activities for innovative start-ups and small-sized organizations. He also ran his own company for three years. Earlier in his career, Fabrice spent several years in the video-game industry, during which he developed the best-seller “POD” –the first real-time racing game playable on the Internet—which sold 4.5M units. Fabrice holds a degree from the HEC School of Management in Paris. As President & GM of Tomorrow Networks (a division of Aptus Health), Patrick is responsible for defining and executing the strategic vision and growth of this media and technology business. Since its founding in 2012, Tomorrow Networks has redefined the context of digital healthcare marketing within a mobile-first environment and has developed a unique methodology which combines big health data and location to create powerful campaign strategies that can drive both scale and highly targeted reach. Patrick has also served as Executive Vice President, Digital, at Remedy Health Media, where he oversaw the digital expansion and transformation of the company through organic growth and acquisitions. He managed the digital strategy, P&L and operations across advertising & sponsorship, lead generation and e-commerce business units. Prior to Remedy Health Media, Patrick served as Chief Marketing Officer of Revolution Health Group, where he was responsible for developing and executing the company’s marketing strategy for a network of health websites. This included growing and managing an audience of over 15MM visitors a month, developing sales & product initiatives, managing key distribution partnerships, and managing Revolution’s active subscriber database. Patrick joined Revolution Health through the acquisition of HealthTalk, a health information site dedicated to helping patients and caregivers manage chronic conditions. In his leadership role at HealthTalk, he was instrumental in the sale to Revolution Health. He has also held the position of Senior Director, Business Intelligence and Marketing Strategy at WebMD, and management positions at OnHealth Network Company (sold to WebMD in 2000), CondeNet (CondeNast’s internet division) as well as Ziff-Davis. Patrick has an MBA in Finance and Media from Columbia University and a B.A. in Political Science and English from Cornell University. In his role as General Counsel, Jim is responsible for applying the law to maintain the company’s competitive advantage. 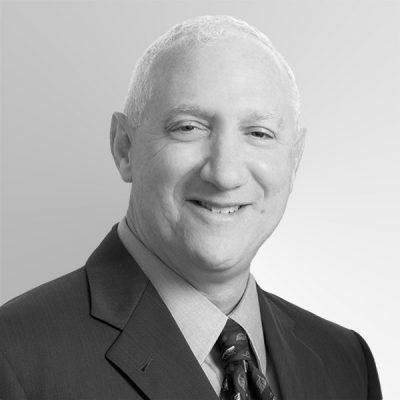 His has nationally-recognized health and life sciences law expertise in the areas of complex corporate, contractual, regulatory, and reimbursement transactions, including M&A, joint ventures, licensing, clinical trials, dispute resolution, and the full range of compliance and regulatory issues. For more than 20 years, Jim has represented national and regional health care payors, providers and vendors as a health law partner at two other leading national law firms, serving practically all types of health care products and services stakeholders. During that time, Jim served as general or special counsel to many well-known industry associations, such as NCQA, URAC, AMA, AHA, AHIP, HDMA, AAPPO and ABC. Before entering private practice, Jim served as in-house counsel to the American Psychological Association and as a member of the Clinton White House Task Force on National Health Care Reform. Jim holds a J.D. from Harvard Law School and a B.A. from Yale University. Partner with a global team of experts who know what success looks like and how to measure it.